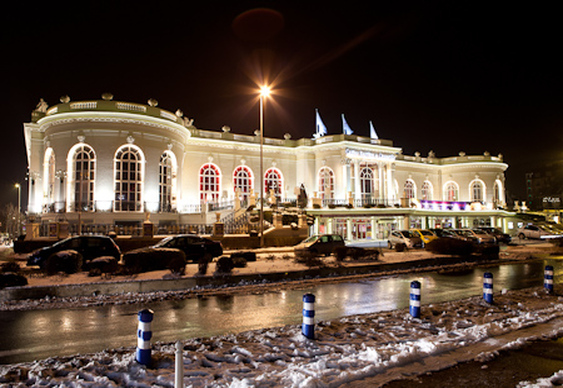 The diary for the opening European Poker Tour event of 2014 will be full to bursting with organisers announcing a 45-event schedule at the Casino Barriere in Deauville. Like previous EPT festivals in London, Barcelona and Prague, the action will kick off with a local tour event, in this case the France Poker Series. The FPS will celebrate its season 3 Grand Final with a €1,100 buy-in, €500,000 guaranteed event which take place from 22-26 January. The showpiece €5,300 EPT Deauville Main Event follows on 26 January. There are plenty of other tournaments scheduled with buy-ins from just €120 right up to the €10,300 High Roller. The complete line up is available here. The EPT Deauville festival will also include the European Poker Awards with the great and good of the game honoured in a special ceremony on 29th January. There was a home victory in last year's EPT Deauville with 29-year-old Frenchman Remi Castaignon pocketing €770,000 after outlasting a field of 782 runners. Qualifiers for this year's event are up and running at PokerStars.